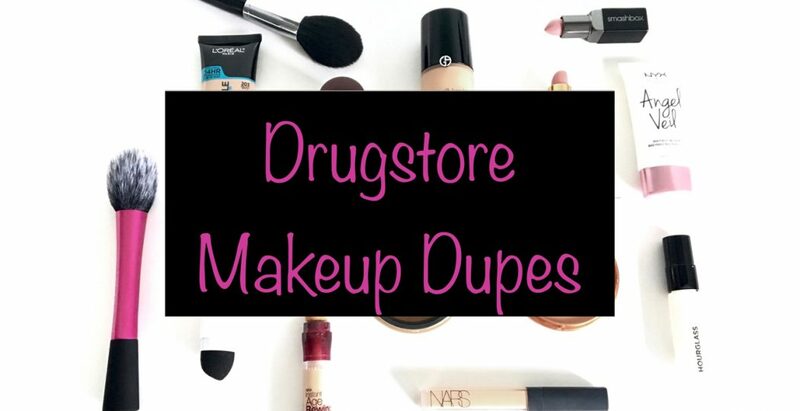 A lot of drugstore makeup brands offer affordable products that are just as good as the high end makeup collections you find in specialized beauty shops. 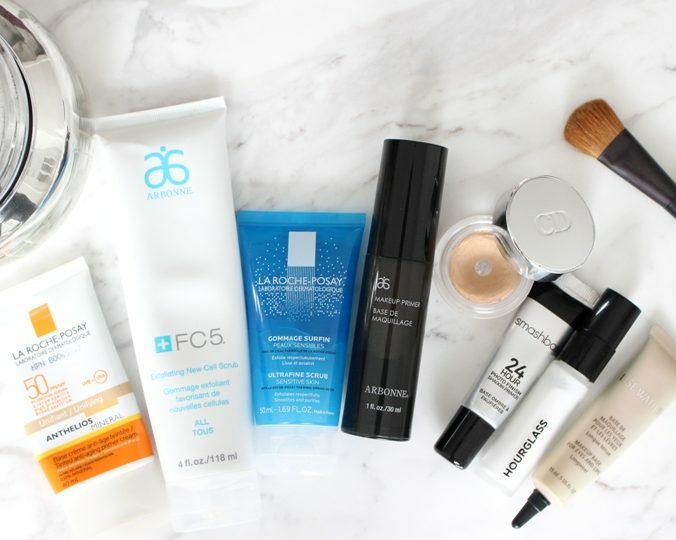 Let’s explore my best affordable drugstore makeup finds of 2017. 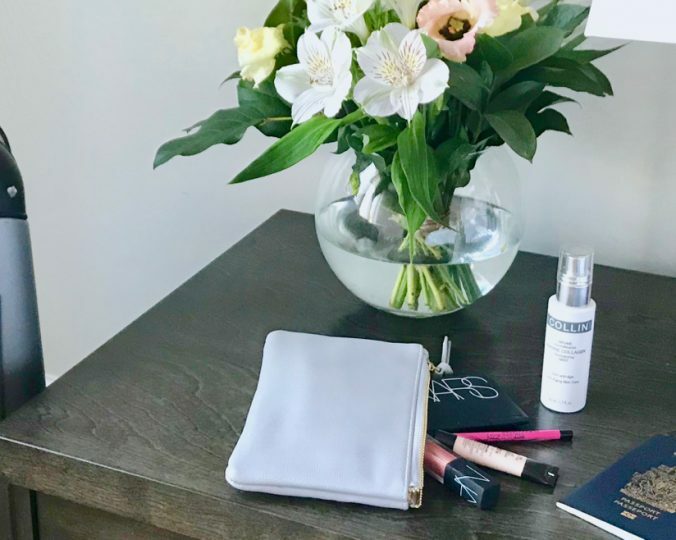 With Christmas parties right around the corner, I was inspired to share with you some basic rules to help you find the perfect lipstick match for you. 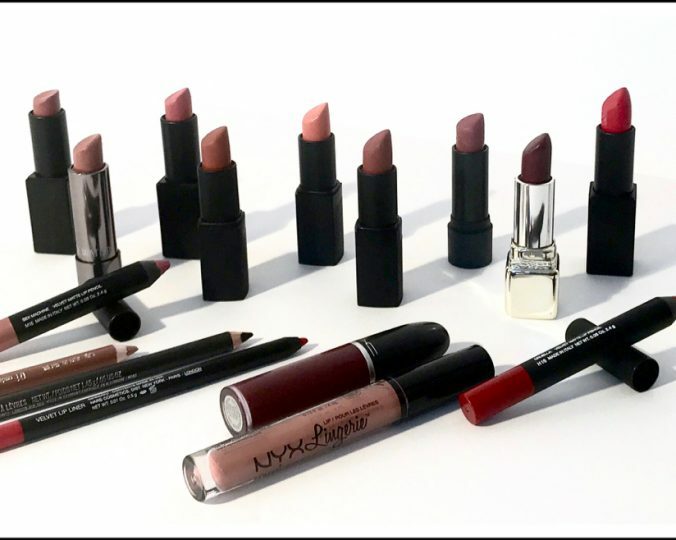 Find tips on how to choose the right shade according to your lips and your skin tone. 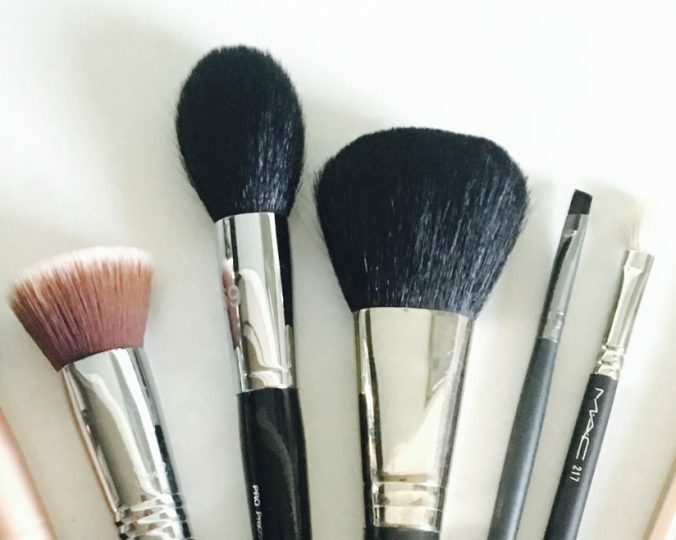 Makeup brushes can make a huge difference in your makeup application. 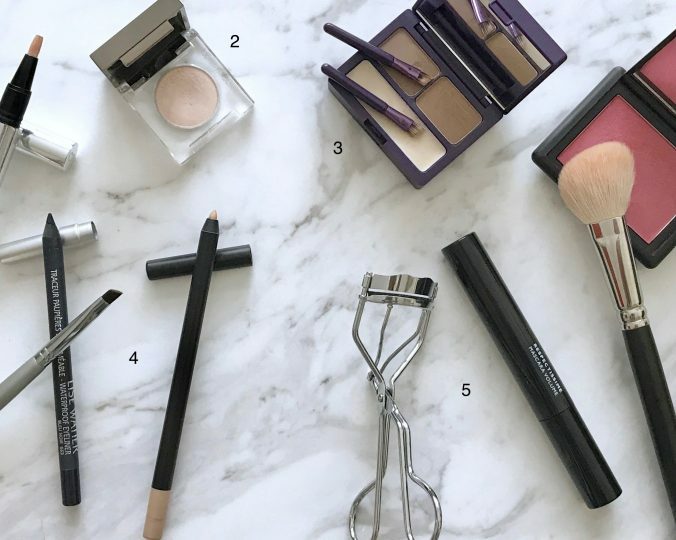 See which ones you need and how to use them to achieve a flawless finish. 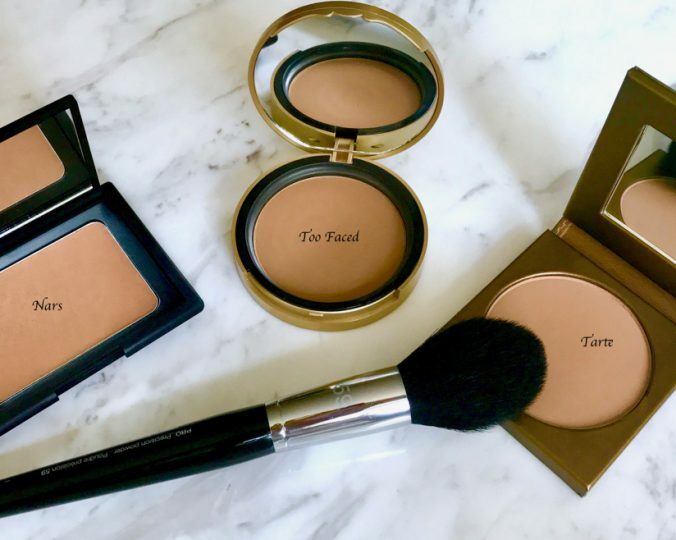 I’m sharing with you some basic fundamentals to help you choose the right bronzer and application tips to achieve an enviable bronzed complexion. Wouldn’t we all love to wake up every morning feeling beautifully rested? Getting that eight hours beauty sleep is not always attainable. The result: red, small, tired eyes. 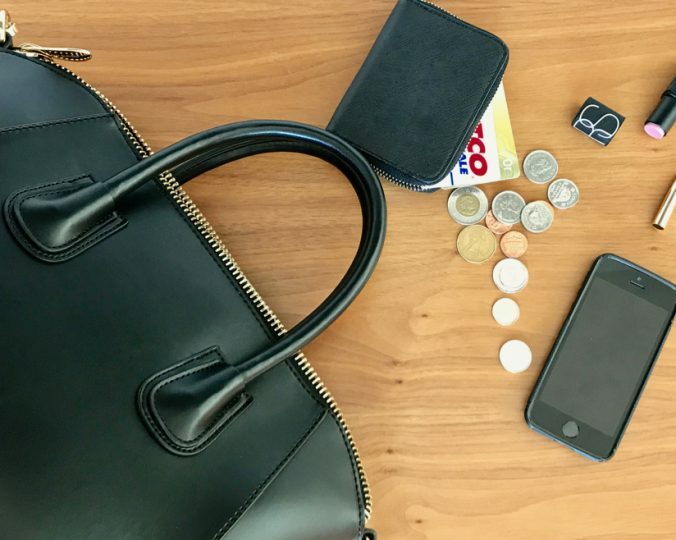 2 very simple tips will make all the difference! 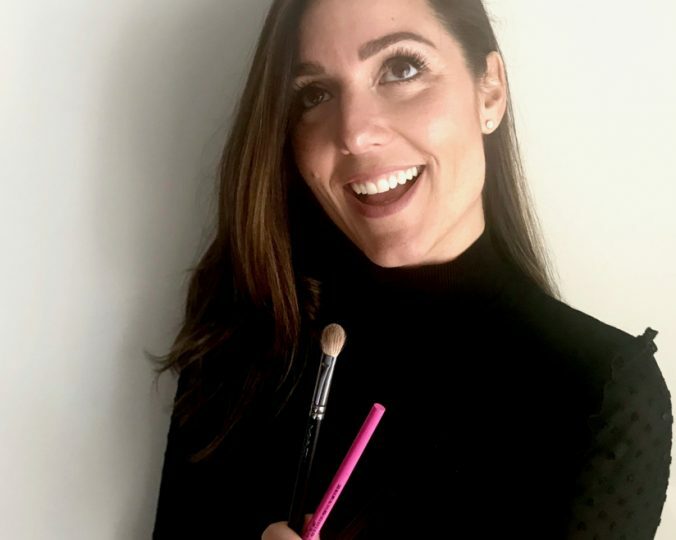 Not only will you get beautiful results but your makeup will not fade or smudge.